Is it possible to turn a tragedy – changing not only yours but your whole family’s life forever – into something positive? 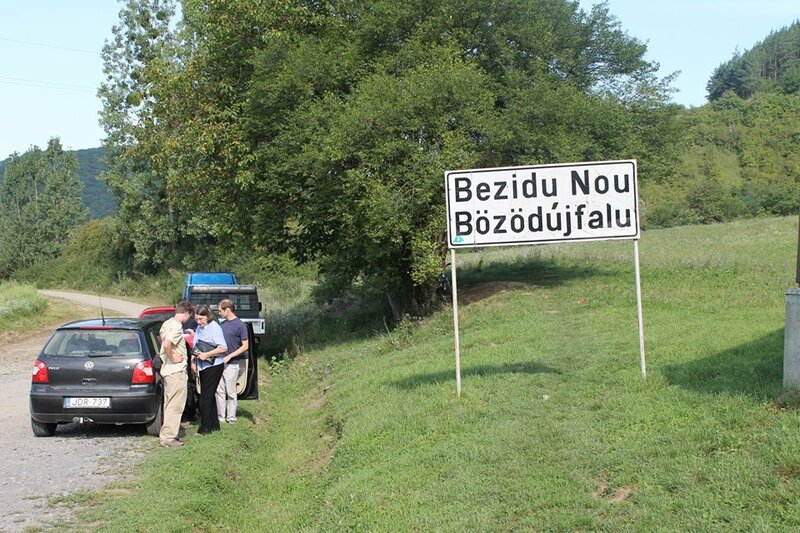 The story of Bözödújfalu/Bezidu Nou shows us that with faith, collaboration and hard work it is possible indeed. 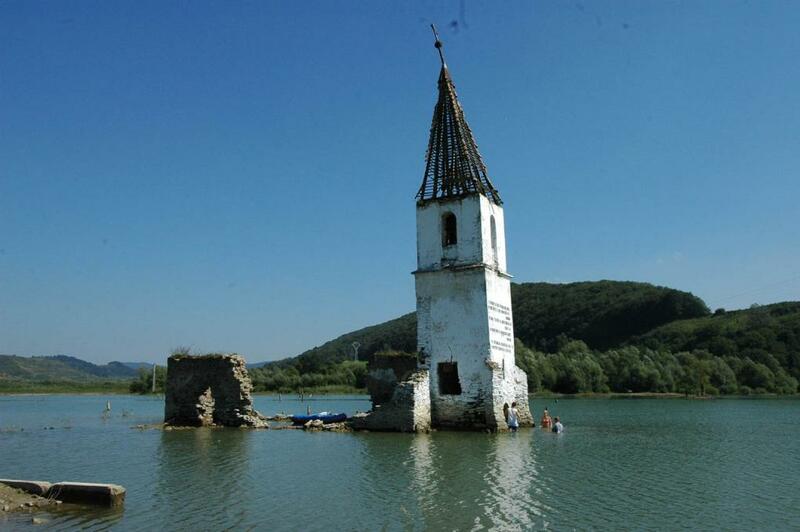 Bözödújfalu – a village in Székelyföld, in Maros/Mureș county – become one of the last victims of communist dictator Nicolae Ceaușescu’s village demolitions as it was flooded with water three decades ago. Its seven hundred inhabitants had no choice but to leave their homes behind for good. Bözödújfalu used to be a model of religious tolerance as in its community no less than six different denominations – Roman Catholic, Unitarian, Reformed, Greek Catholics, Székely Seventh-Day Baptist (which members later converted to Judaism in 1868), and Orthodox – used to live together in peace for centuries. The village may have disappeared from the face of the earth, but its inhabitants and their descendants never forgot about it and gather together each year by the artificial lake, paying tribute to their earstwhile home. 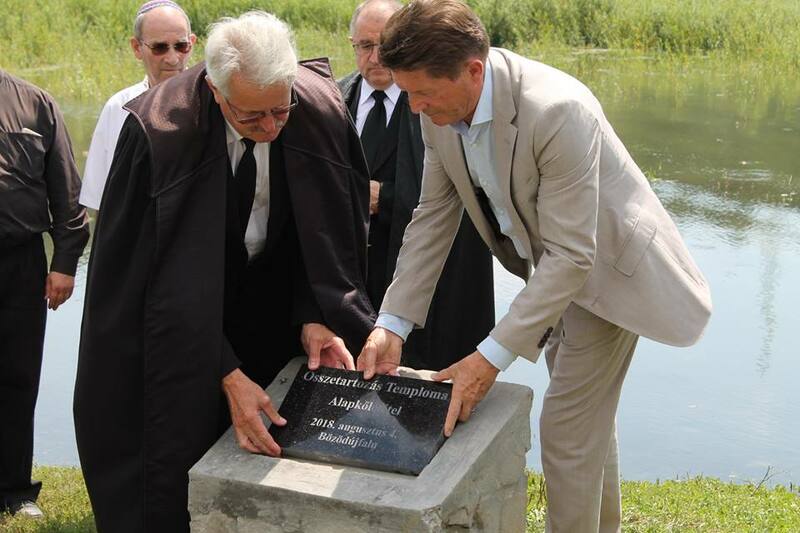 A few years ago they even decided to create a memento for the village demolitions by rebuilding Bözödújfalu’s Roman Catholic church on its original place, inside the artificial lake. 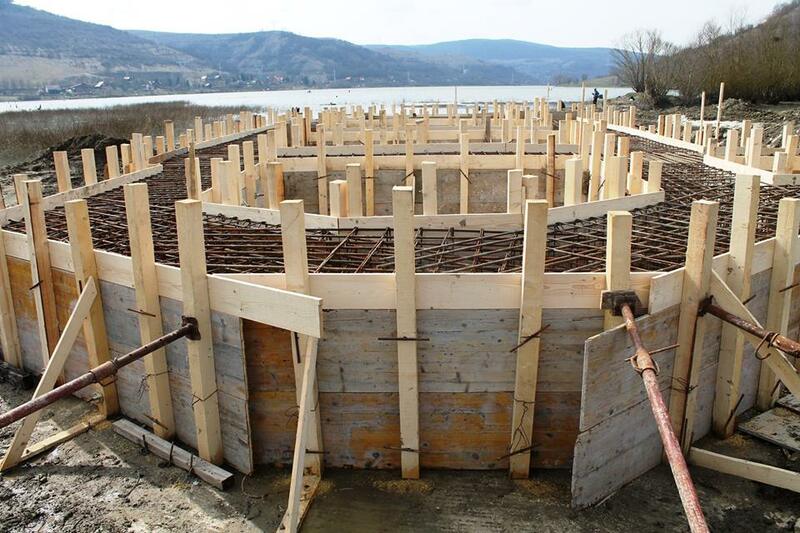 According to the plans this new church – which got the symbolic name of “Togetherness Church” – will be finished this August. 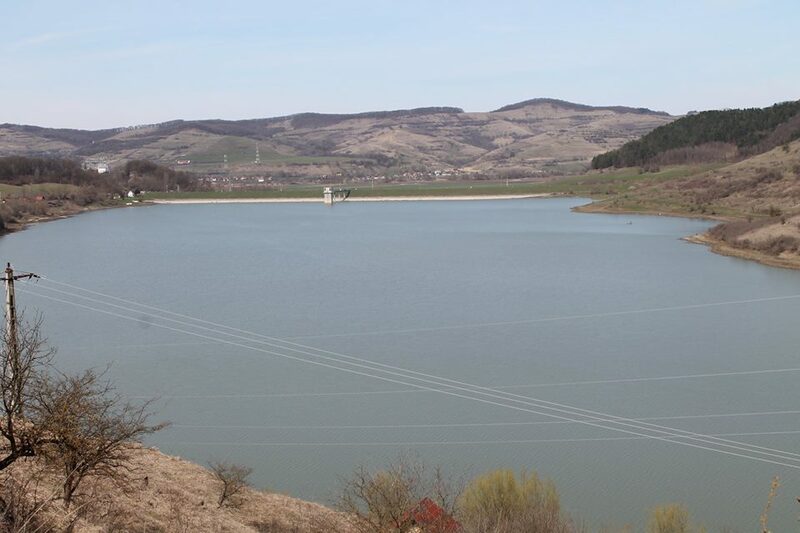 According to the official justification, the aquifer had to be created due to “flood protection reasons” by closing down the Küsmöd/Cușmed Creek. The eviction of the inhabitants began in 1985 and lasted for nine years. (The project was not even cancelled after the fall of Communism.) 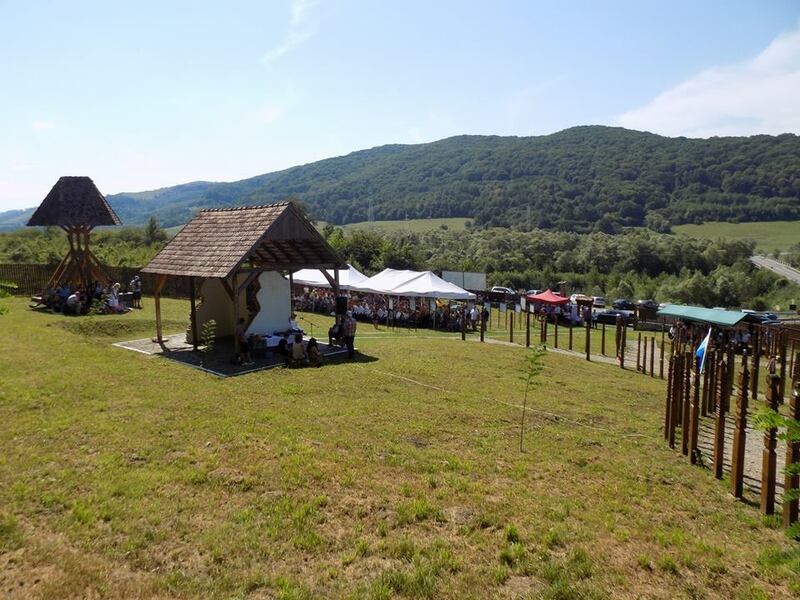 Families were offered block house apartments in nearby Erdőszentgyörgy/Sângeorgiu de Pădure, but not everybody wanted to move there. The community instead spread out to thirty different municipalities, mainly into Maros/Mureș, Hargita/Harghita and Kovászna/Covasna counties. Most of the people didn’t want to wait until the last hour and moved before they were forced to leave but only after pulling down their houses and selling them as building material. 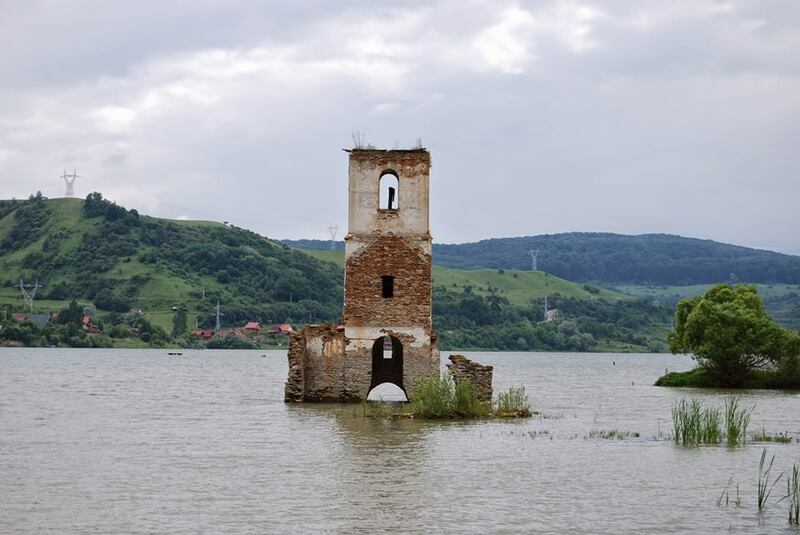 By the time the village started to be flooded slowly – in November 1992 – 126 people were still living in their homes (99 Hungarian, 23 Gypsy and 4 Romanian), but two years later in 1994, when the whole village (180 building) was under water, most of them also moved away. Only a couple of families could stay in those 12 houses which survived the flood by standing on the top of a hill. The tower of the village’s Roman Catholic church – built in the XVIII. century – held on for another two decades in the water but eventually collapsed on June19, 2014. This was the time when ex-inhabitants decided to rebuild the church as a memento. 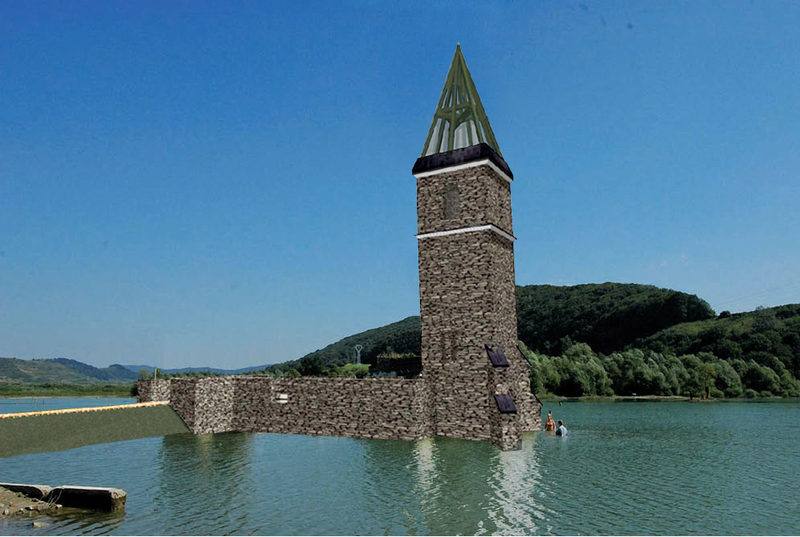 After years of planning, construction began a few months ago and – according to the plans – the inauguration of the Togetherness Church will be held on the first Saturday of August, on the day when the people of Bözödújfalu gather each year next to the lake by the so called Wailing Wall in the Headboard Park. The new church will be surrounded by water, and people will be able to access it through a pedestrian bridge. 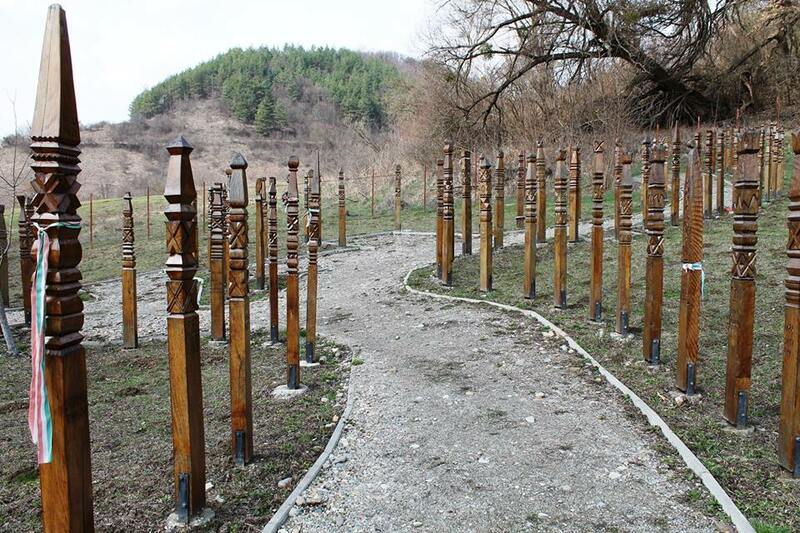 Each of the six denominations that used to live in Bözödújfalu will be represented inside the church with their symbols. The 18-meter high new tower will have stairs inside, making it a perfect viewpoint for its visitors. Instead of tiles, the roof will be covered by glass and will be illuminated at night. 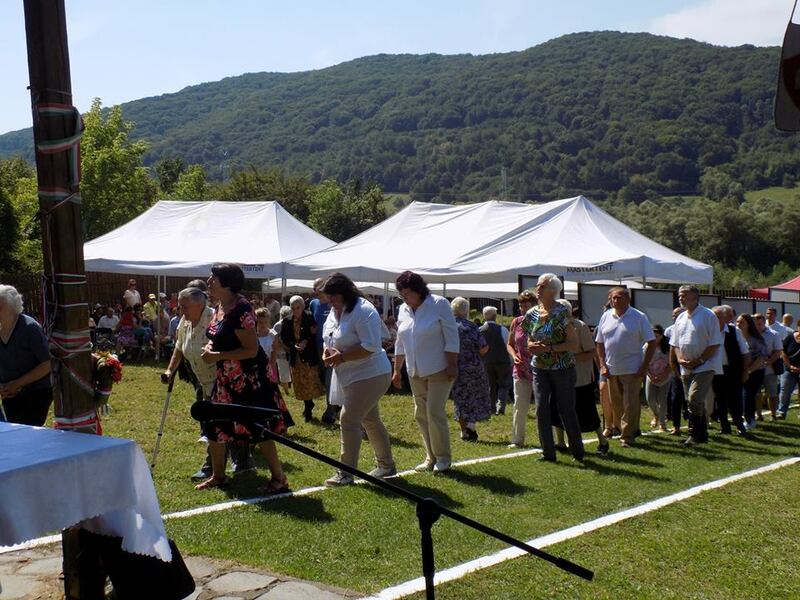 Further information about the construction, and the fundraising project can be found on the Facebook page of the Association for Bözödújfalu, and at www.erdoszentgyorgy.ro.